Lokomotiv Kuban let Giorgos Bartzokas go to Barcelona and an other Greek coach is more than possible to replace him. Fotis Katsikaris is in talks with the Russian team. The contract of Katsikaris with the Greek national team ended – to be exact Katsikaris stated after the pre-Olympic tournament that there was no contract signed for this summer – and Kuban, a contender in VTB and also in Eurocup is a very intriguing prospect for him. 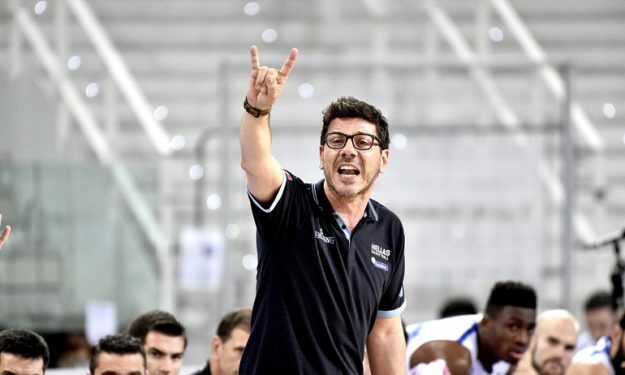 Katsikaris was among the coaches interviewed by Barcelona and he finished last season in Liga Endesa with Murcia, leading the club to its best ever results.